We only accept payment from, and ship to, Confirmed PayPal addresses. eBay Immediate Payment via PayPal. Please purchase and pay for the item through the eBay auction, and do not manually send us a PayPal payment. We are proud to offer quality service and we want your transaction to go perfectly. Take advantage of our customer service representatives who are here to help you; contact us on eBay. Thank you for your interest and we hope to do business with you! 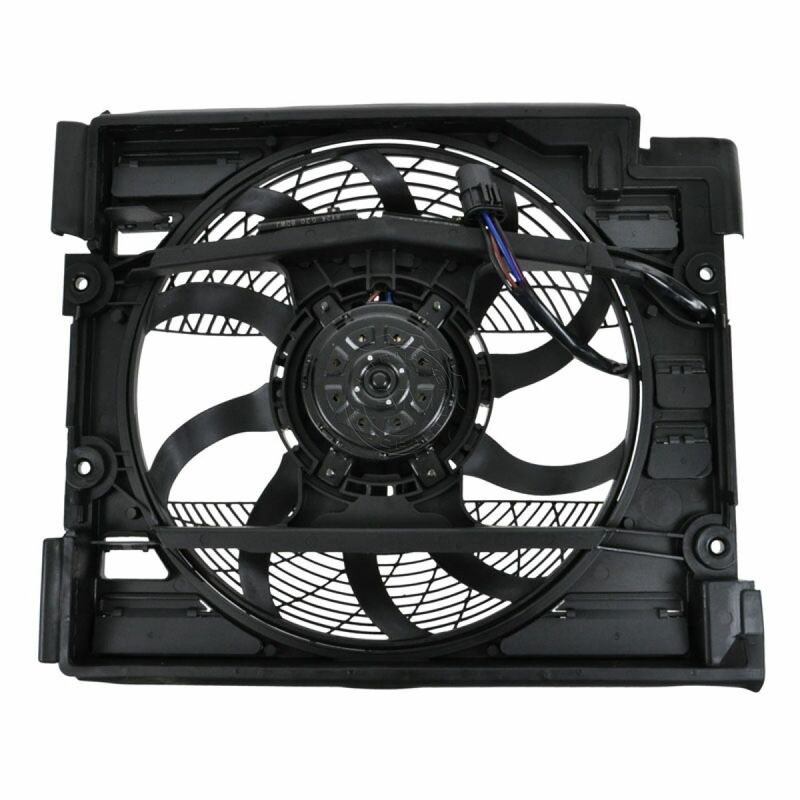 BEHR 351040101 A/C AC Condenser Auxiliary Cooling Fan for 97-98 BMW 528i 540i fits on the following vehicles. This is for your reference only, please check your auto manual to make sure it fits.